Which would you rather do to learn more about a brand, a product or a service: read an article or watch a video? 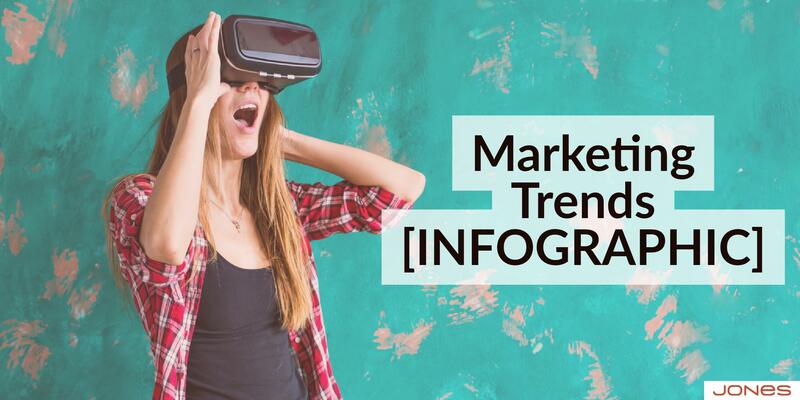 The world of marketing videos is rapidly expanding, with dozens of channels and ways of utilizing the visual medium to reach prospects. While some uses are ubiquitous and widely accepted, such as social media, others are still in the growth stages or effective only in specific circumstances. 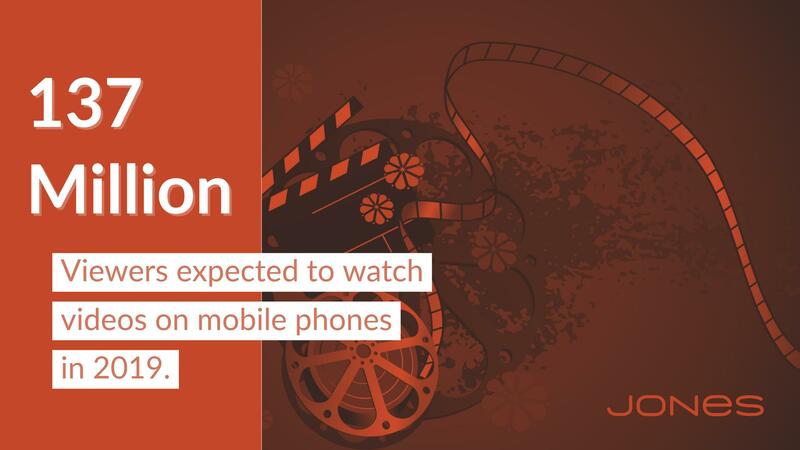 How much do you know about the explosion of video? 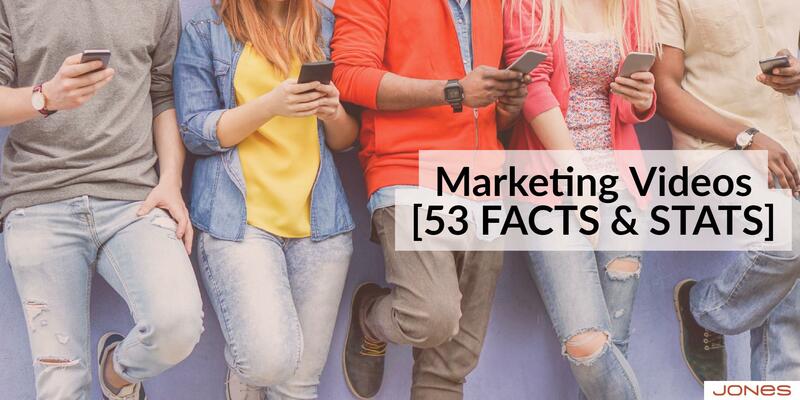 Need some quick facts to bolster your pitch for including it in your upcoming content strategy for inbound marketing? 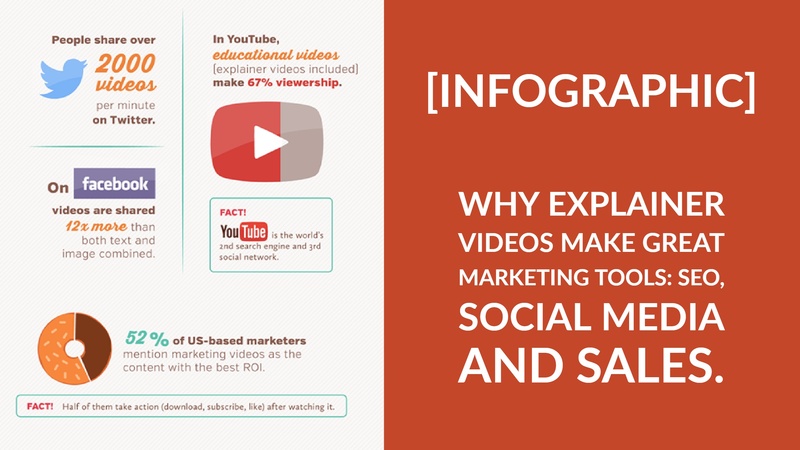 Are you ready to introduce video as a component of your next marketing strategy? 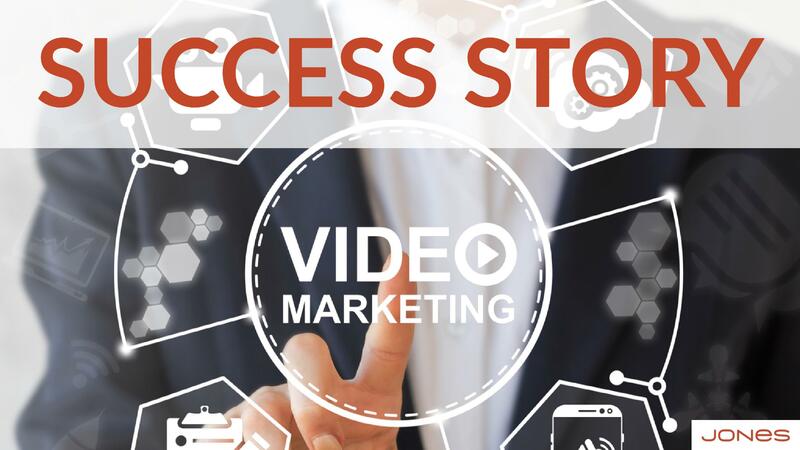 Or have you already dabbled in video marketing, but need to take a step back and reconsider how your next attempt will shape up? 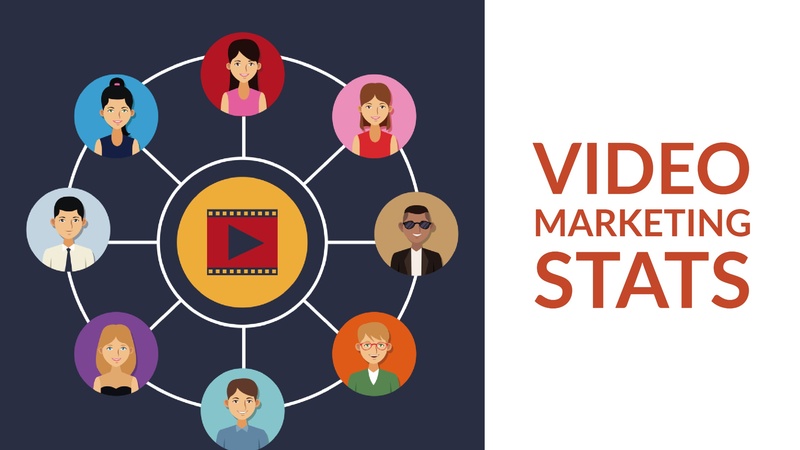 It can be hard to define what makes a great marketing video, or even for viewers to identify what they liked about a marketing video that gave them a positive impression of the brand or product involved. But nearly everyone can name things about a video that turned them off. 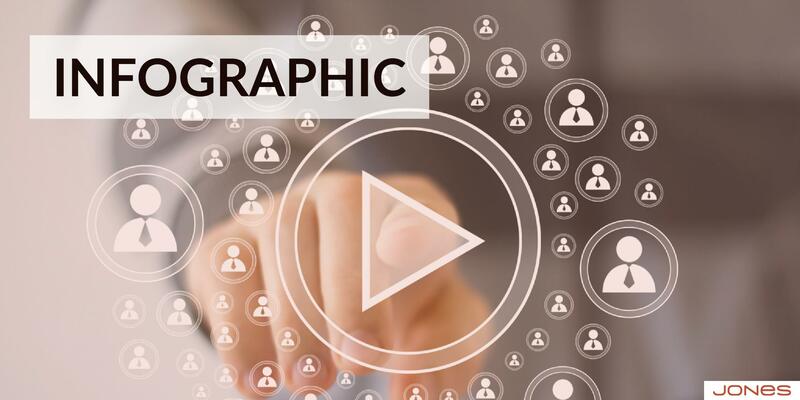 Do you know what the most popular viewing time is for business-related videos? 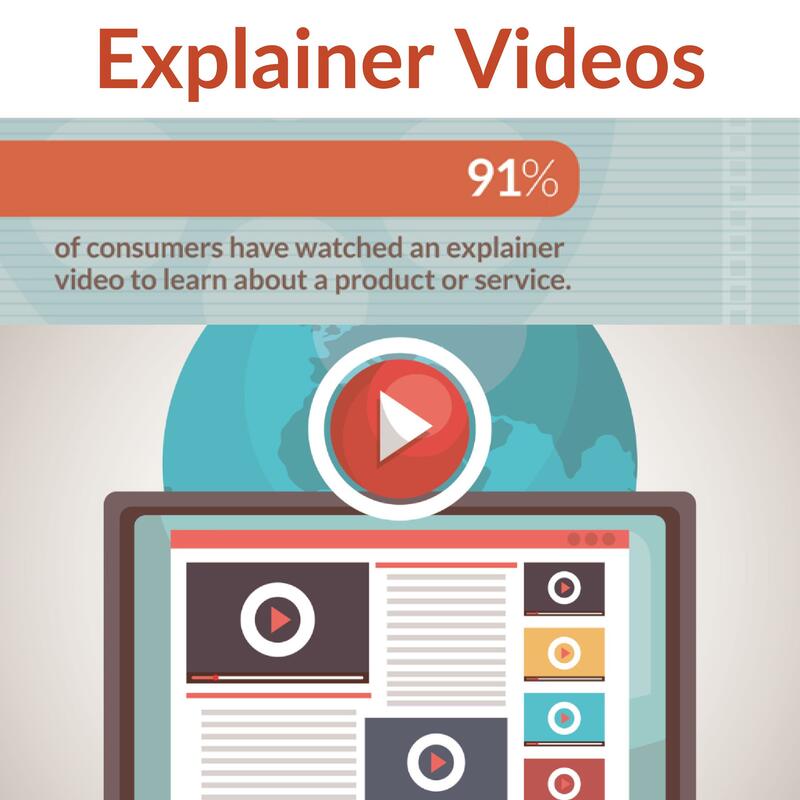 Or what platform most business videos are viewed on? 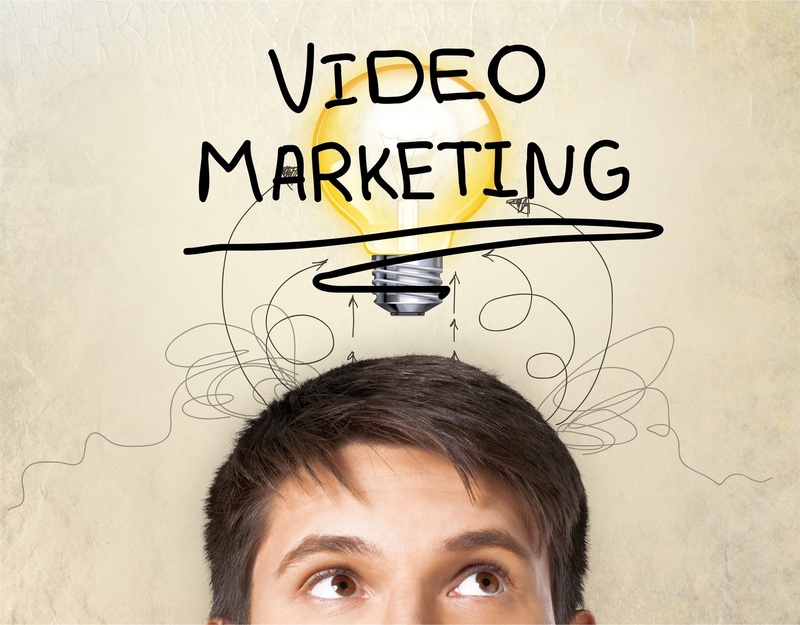 If you are just dipping your toes into the ocean of video marketing, an explainer video is a great place to start. Have you heard? Video is everywhere. 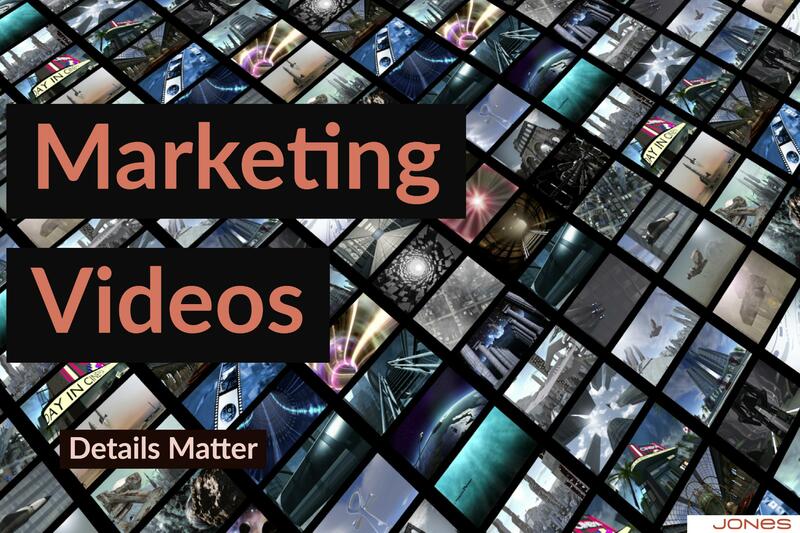 Of course, you have heard (and seen, and watched) the explosion of video in marketing and online.